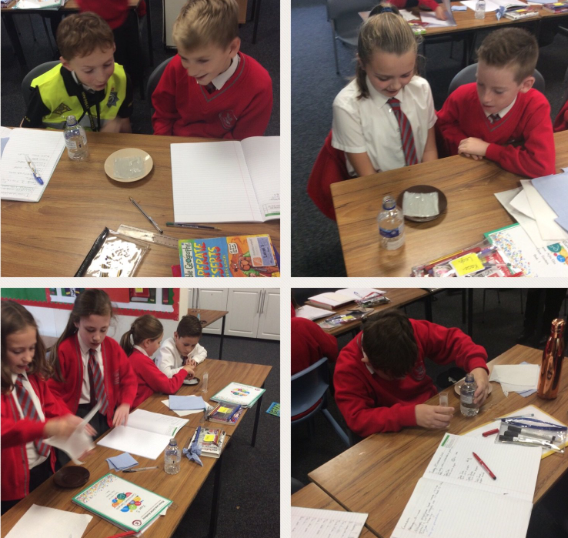 This week, in Biology, we've been learning about exactly what it takes to be able to look after a pet! From discussions about wild-animals through to more domestic pets, we've discussed pro's and con's and we're now confident to offer others advice. We also create our own nutritional products for dogs. 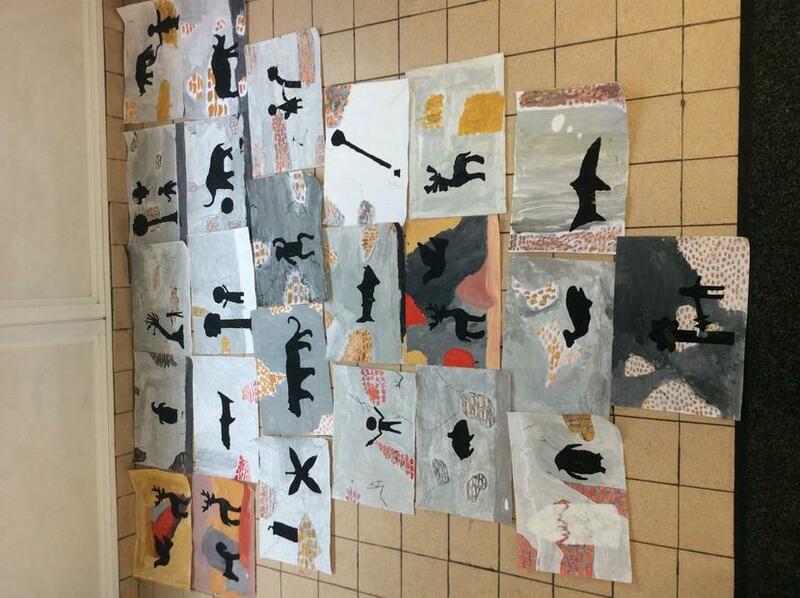 During Art Week this week, we studied some of the works of the graffiti Artist - Banksy! We explored some of his themes and fine-tuned this to create some pieces which related to our rainforest topic. On Friday, we then celebrated our hard work with a gallery walk for parents. 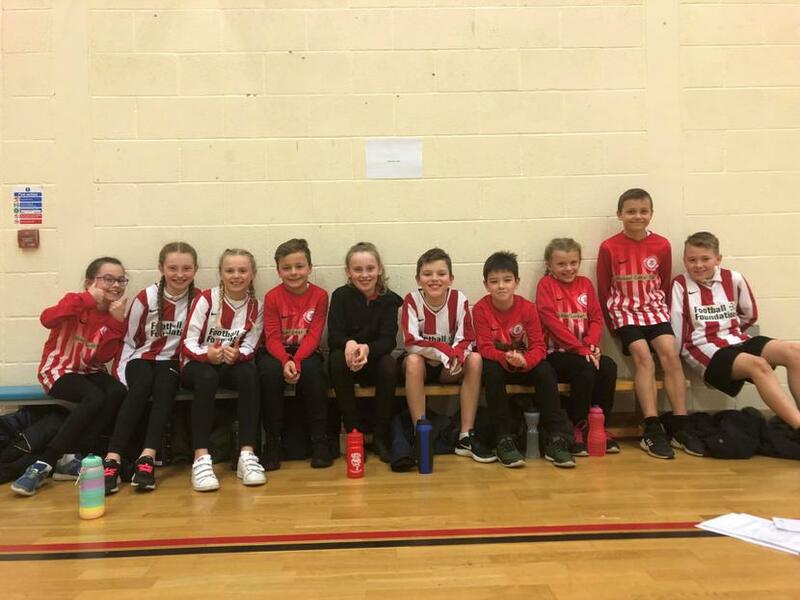 This week, we attended a Year 5 Athletics tournament at the Priory Witham Academy. We won a couple of our heats with ease however didn't quite hit the top marks in the finals. But... we came away with a tremendous 55 points! Well done to all of the teams involved & to our ten ambassadors for Athletics in Year 5! We've got an incredible culture for Sport here & so many great opportunities! We love reading here at Manor Leas Junior Academy - and especially in Year 5! So far, we have FOUR word-millionaires! Einstein Class have currently read just over 6 MILLION words! Rowling Class have read over 12 MILLION words and are closing in on 13 million very fast! Darwin class have read just over 8 MILLION words! - The more children read, the more they know & the more they learn! What an impressive culture to have from this super year group! 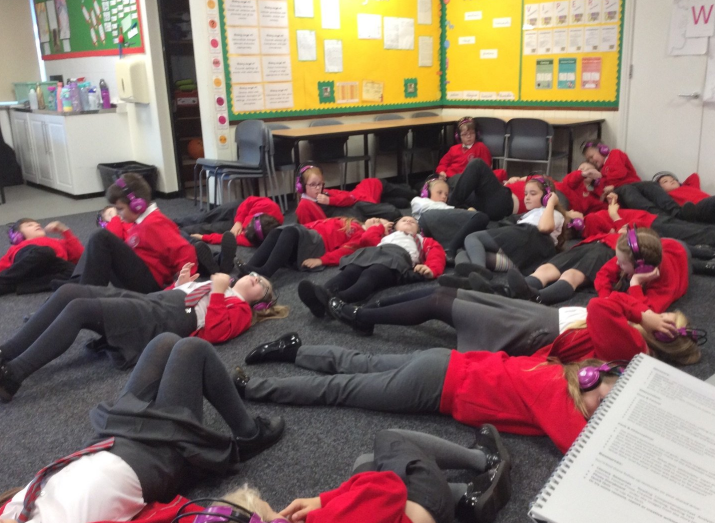 In Year 5, we've been learning about Rainforests. 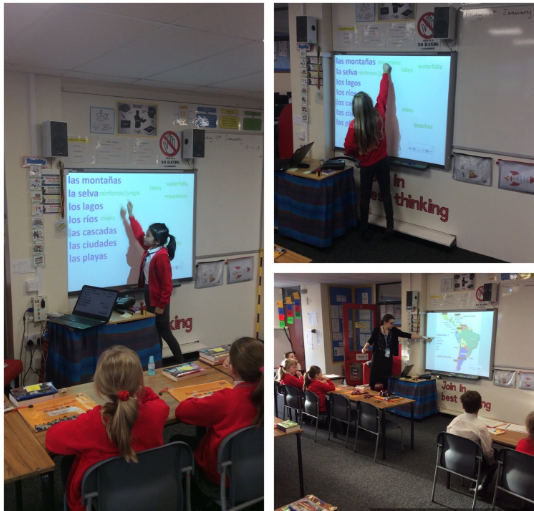 Due to the fact that many South-American countries speak Spanish, we've invited in Mrs. Wright from North Kesteven Academy - who has been teaching us the basics of Spanish, as well as lots of vocabulary to describe features of the Rainforests. Linked to our Rainforest topic, we have been using our descriptive writing skills to create settings that really come alive on the page. Devices like personification, simile and metaphor all help to make a vibrant image in the reader's mind. We hope you enjoy reading them! English: Writing a biography for Alexander the Great! Linking our writing to our topic of the Greeks, students reviewed some WAGOLLs and examples of biographies, before researching Alexander the Great and writing some fantastic biographies for him! 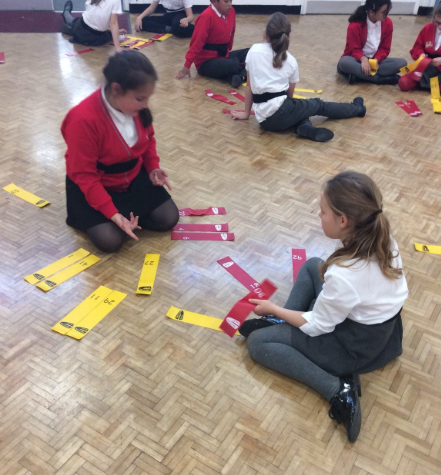 As part of our PSHE Curriculum and addressing the importance of Anti-Bullying, students learnt about how to recognise different types of bullying, either as a victim or a peer in the playground. 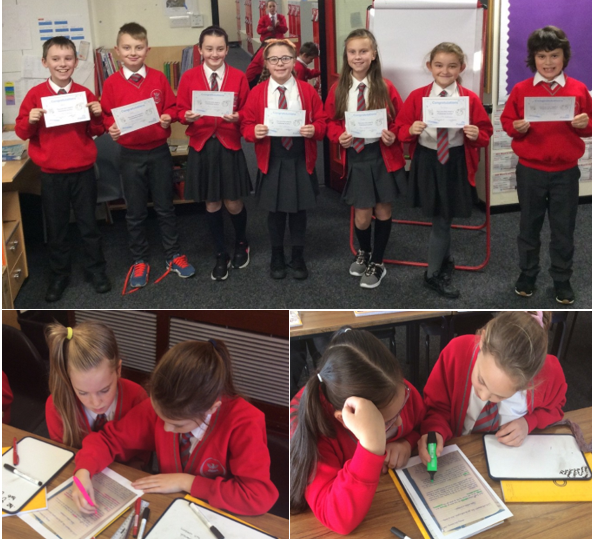 Year 5 also learnt about how to stay safe-online, as well as creating letters with advice for students as a part of the #ChooseRespectoverBullying campaign. 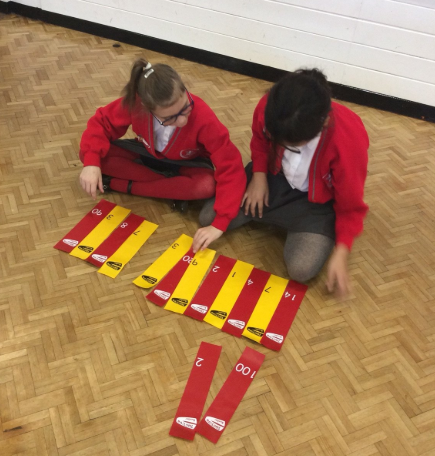 In Year 5, we've been using our incredible resource of Now>Press>Play to delve into Ancient Athens during the time of the Spartan invasion! We followed the story of a young girl, as she traveled to Sparta to save the Athenian population! 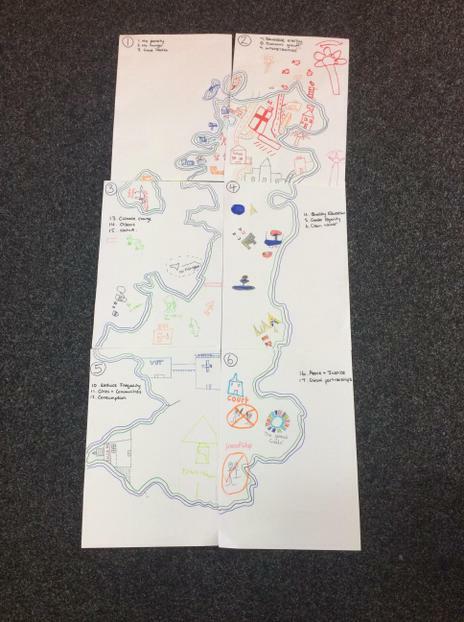 This really helped us to step into our topic of Ancient Greece! 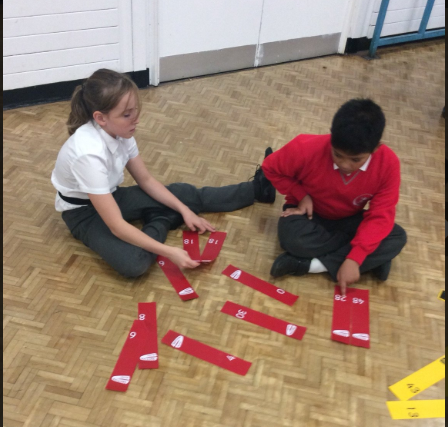 In Year 5, we've been using our TAGTIV8 kit to discuss number facts. 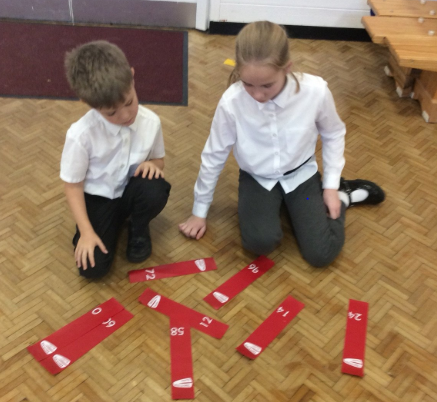 From addition, subtraction, multiplication and division, we've also ordered and compared numbers! 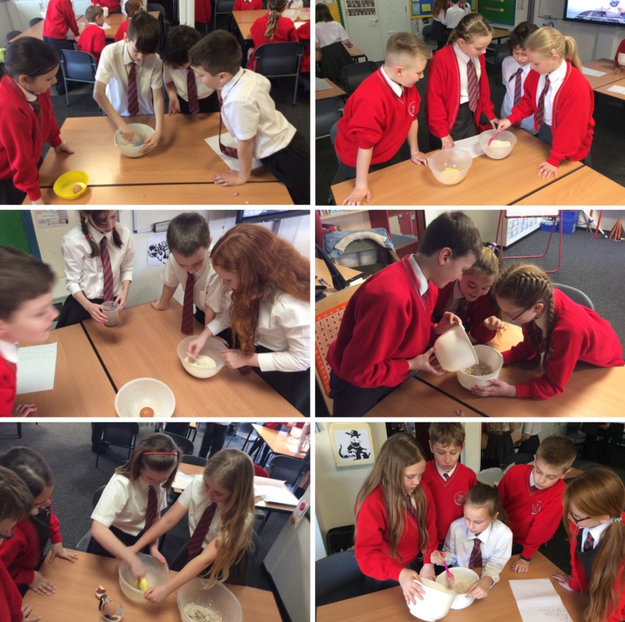 In Year 5, we've been using Developing Experts, learning all about experiments to discuss materials. We've looked a strength & toughness, through to irreversible and reversible changes! 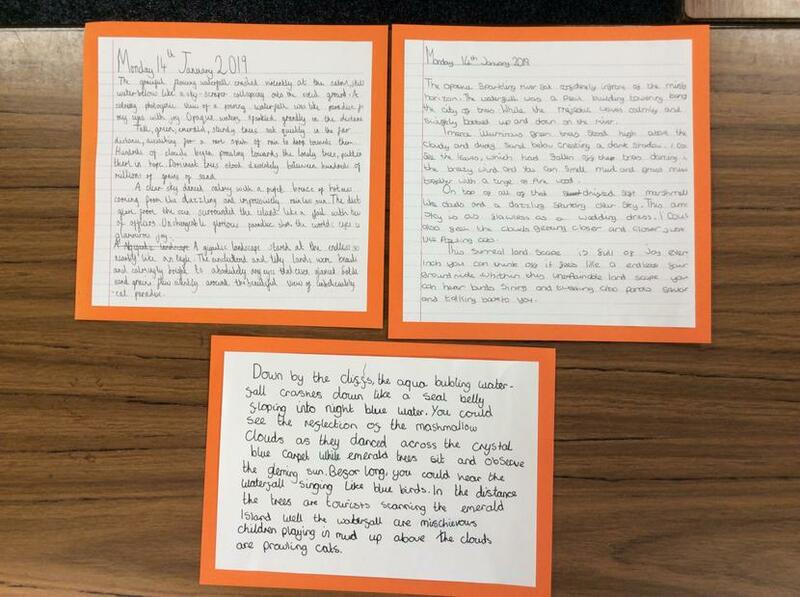 We've also written up all of our findings using our rocket words such as 'absorbent'. 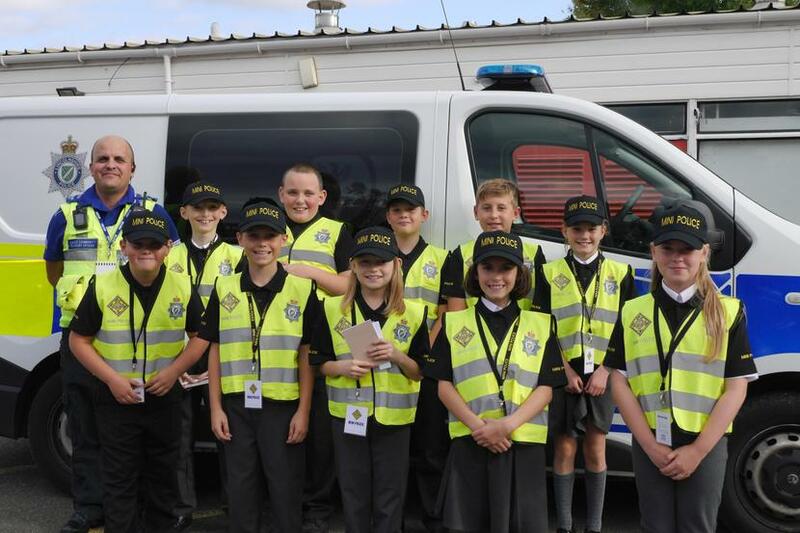 In Year 5, students were given the opportunity to apply for our new Mini-Police scheme, which Lincolnshire Police are supporting us with. We were all given the opportunity to vote for five students in Year 6, whilst they voted for us! We'll have five officers from Year 5 supporting patrols in school & the local community from the beginning of October 2018! 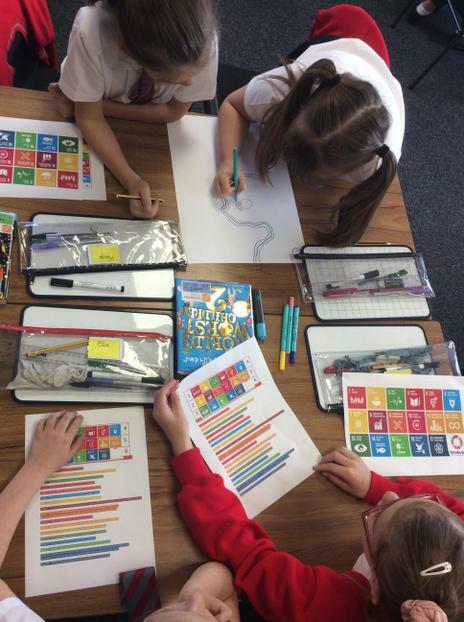 In Year 5, we've been learning all about Global Goals for Sustainable Development! 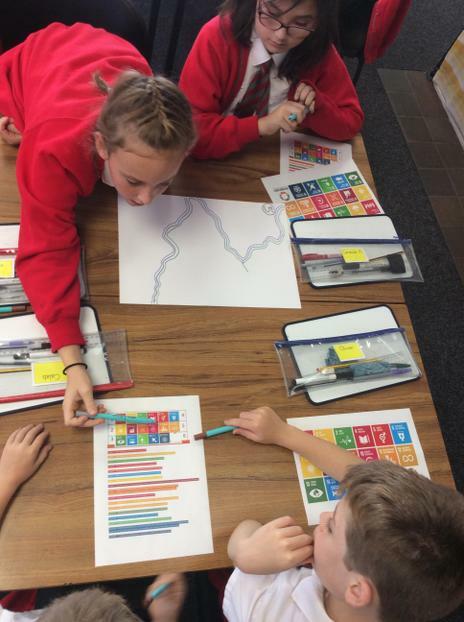 We created our own map of the UK, inputting our own goal-related projects such as affordable housing, hospitals, protected nature sites & sources of renewable energy, before creating personal pledges to be the change in the world! 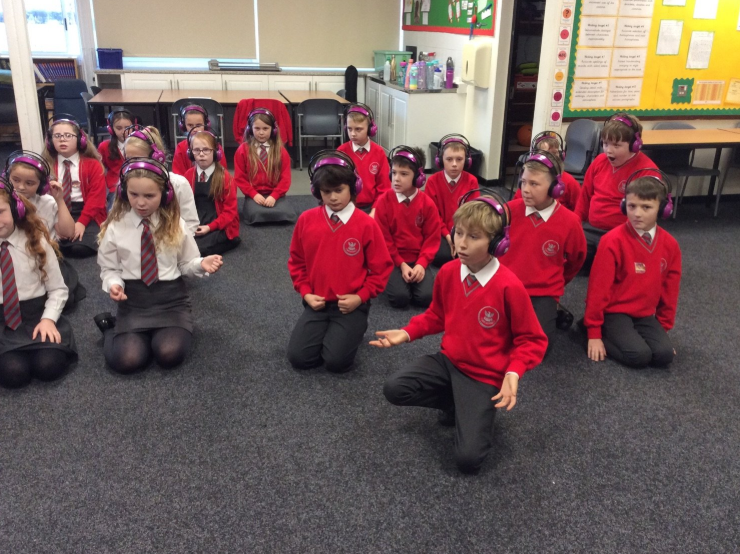 To kick-start the new year, we are learning 'The Tempest' by Shakespeare. 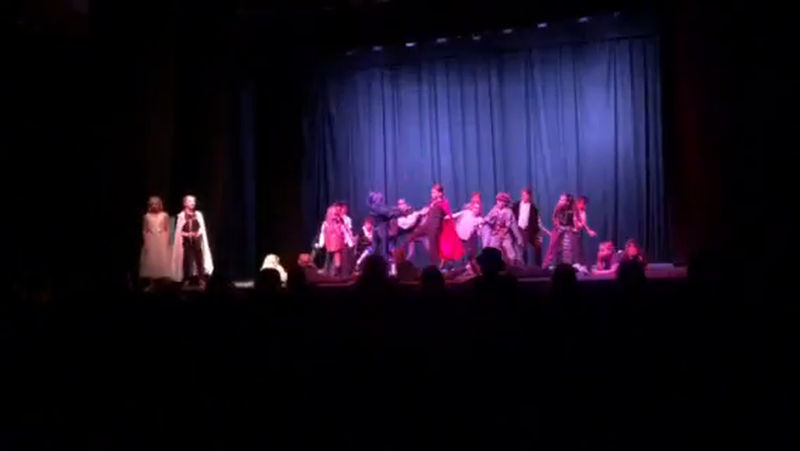 We are currently learning 'all things Shakespeare' and rehearsing to prepare for a performance at The Lincoln Drill Hall - part of the Shakespeare for Schools Festival! We've held auditions and will soon be announcing the cast! Weekly revision in CGP Y5 Maths books. Fortnightly Spelling homeworks in Orange RWI5 books. We've just started a new Year!